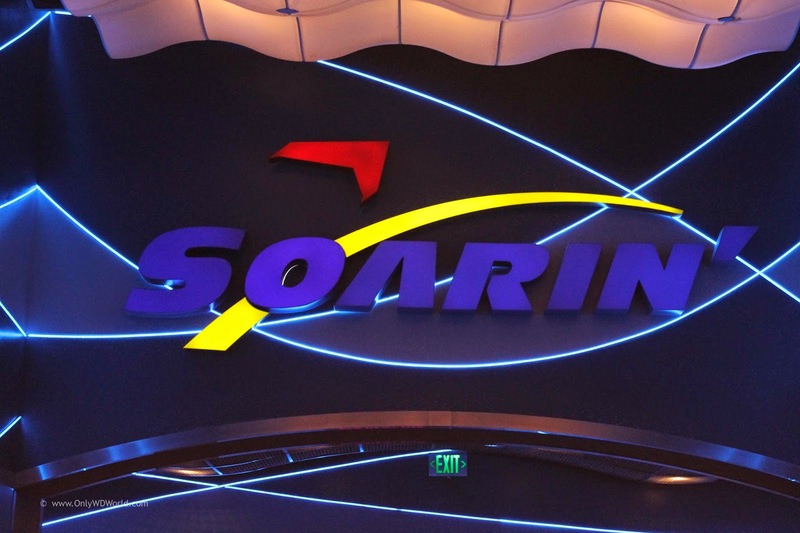 Soarin' is the most popular attraction at Epcot and one of the most popular in all of Disney World. Today we take a look at many of the great signs that get our attention and direct us to this unique Disney Attraction. There is just something special about this hang gliding simulator that is calming and awe inspiring at the same time. 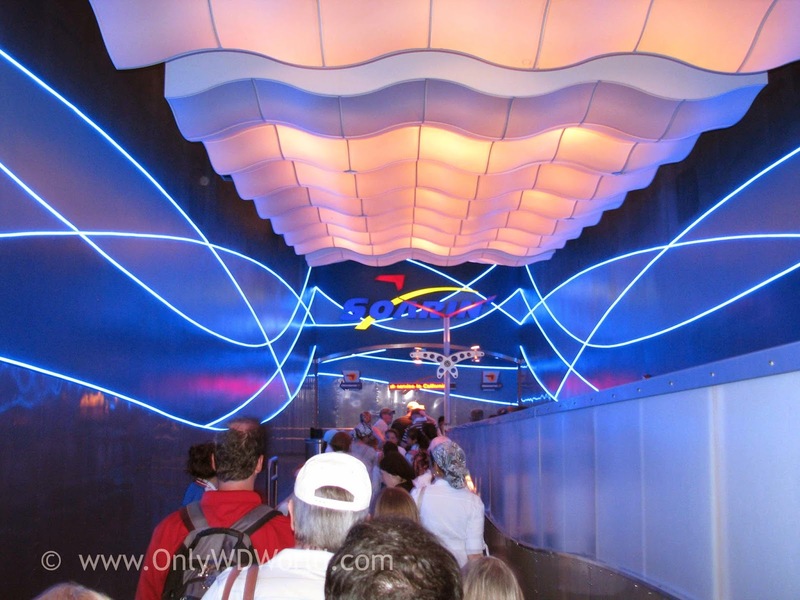 Although it is not one of the original Epcot attractions, it certainly is considered one of the best. 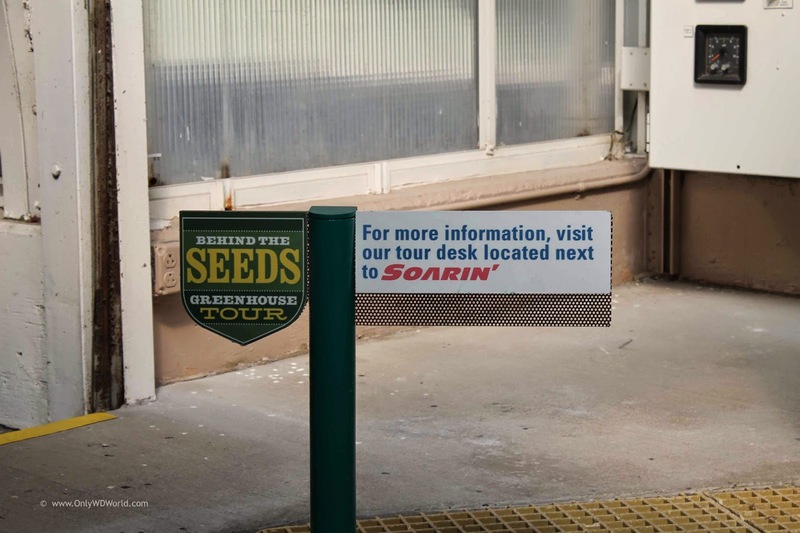 It seems like everywhere you turn inside and around The Land Pavilion are signs referencing Soarin'. 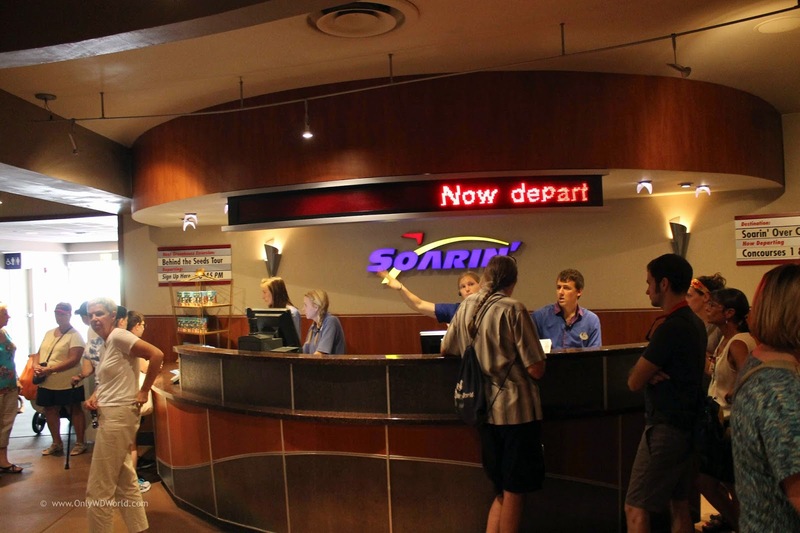 The great check-in and information center really adds to the effect that you are getting ready to board your flight. 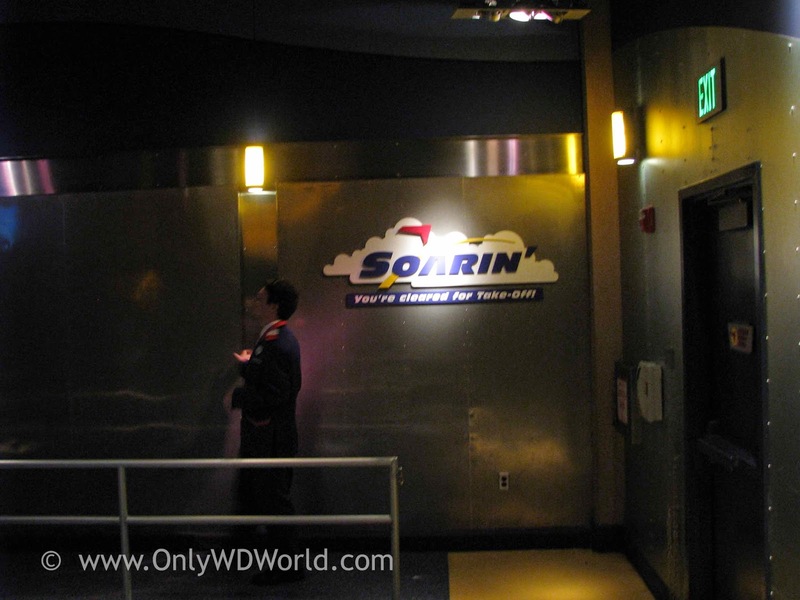 The long hallway that serves to hold the lines has interesting architectural details and of course another great Soarin' sign. Finally as you near your departure point, one final sign. 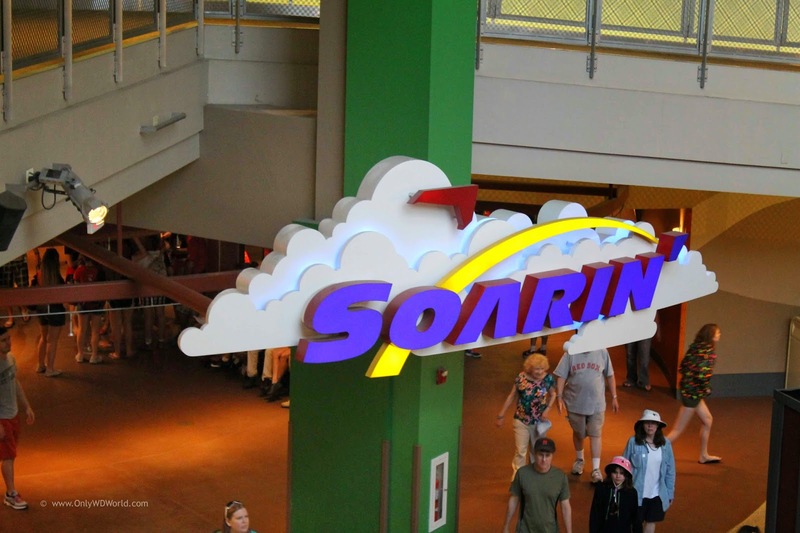 Now all that remains is to board your "hang-glider" and enjoy the experience of Soarin' over California! 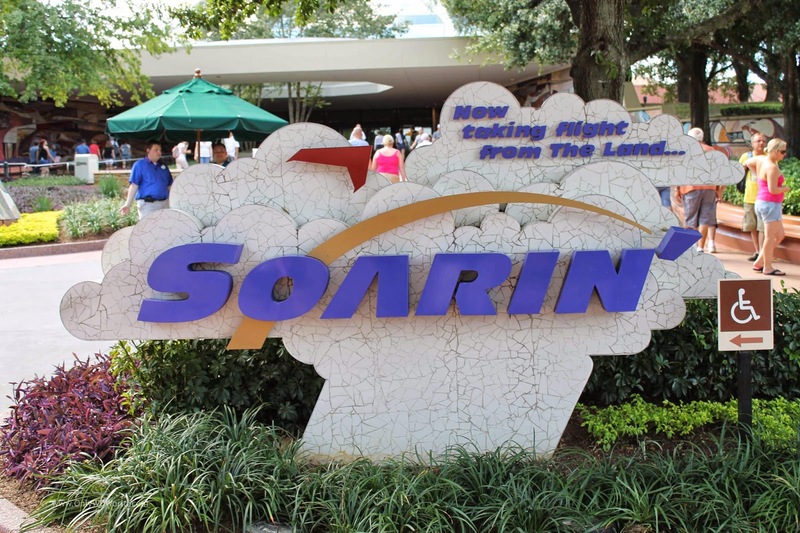 2 comments to "Signs Of Soarin'"
Hey, nice pictures! May I use one in a blog post? Please do not post altered or modified versions of these copyrighted pictures.